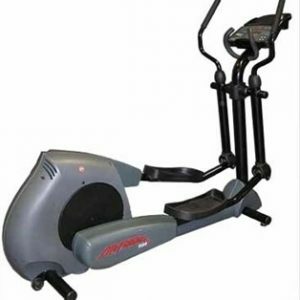 Precor Elliptical Features: CROSSRAMP TECHNOLOGY: With 20 different settings (from 10-40°), it’s easy for users to easily target different muscle groups with the quick tap of a key. 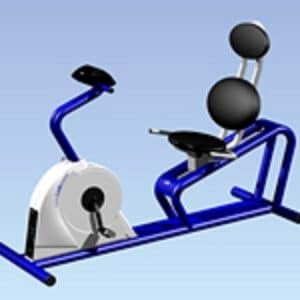 20 RESISTANCE SETTINGS: They make it easy for users to tailor the intensity of their workout; the advanced eddy current brake design ensures consistent resistance calibration between levels. EIGHT PRE-PROGRAMMED COURSES: Each makes full use of the unique CrossRamp technology to yield maximum benefits. Courses include: manual, crosstraining 1, crosstraining 2, crosstraining 3, gluteal 1, gluteal 2, interval and weight loss interval.